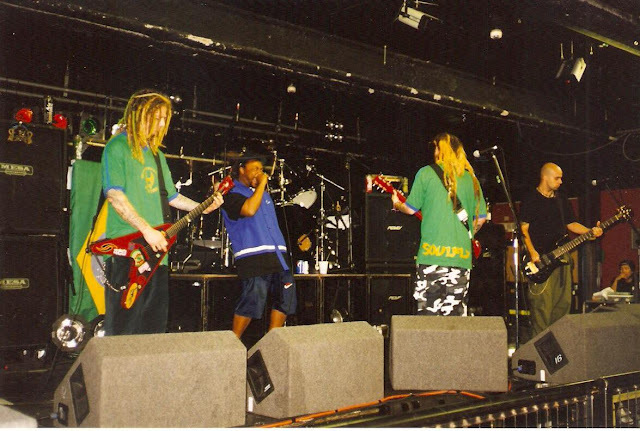 Growing Up Green : FROM MACHINEHEAD TO SOULFLY TO THE STUDIO!! 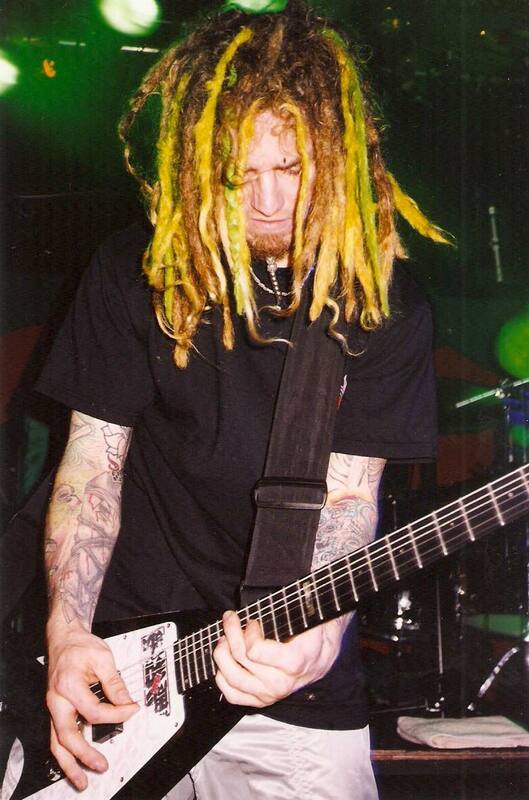 Dana introduced us to Machinehead’s Logan Mader at the Dynamo Festival in 1995. 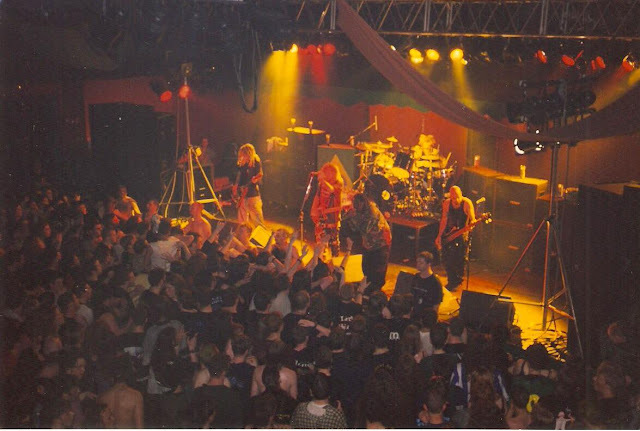 Logan was in the Machinehead dressing room at the time. We instantly became friends! When Soulfly 1 was released and Lucio was unable to tour with us due to having his own band, it was natural that we asked Logan to join us. We felt spiritually connected to him. Logan was with Soulfly until the unfortunate, early death of Snot’s Lynn Strait. At that time he left to form his own band, called Medication. 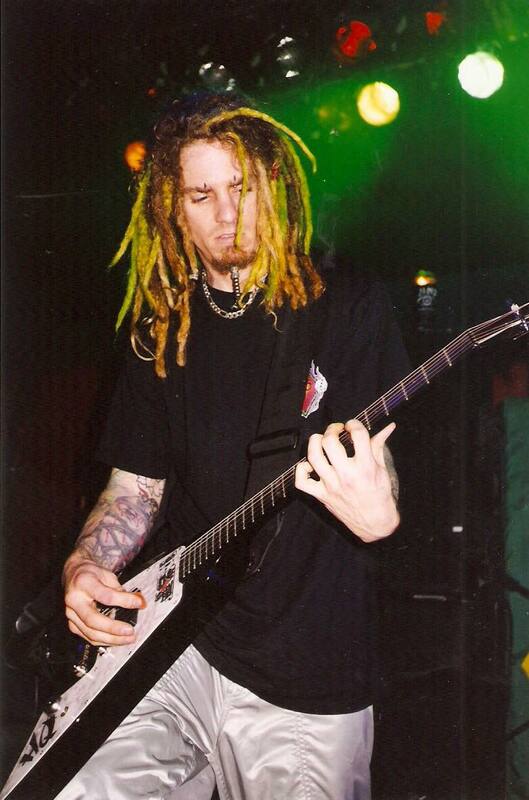 Logan never appeared on a Soulfly record but he brought a memorable look to the stage, and we stayed good friends. Around 2008, we heard Logan was producing records in a studio off Melrose in Hollywood. I worked 5 releases with him...Incite’s The Slaughter and All Out War, Soulfly’s Omen, and Cavalera Conspiracy’s first two releases, Inflikted and Blunt Force Trauma—all classics!!! Logan’s demeanor is consistently smooth and I enjoyed every path we went on! He is a solid pro and a trusted friend!! Logan is also a father of 5!!! Time marches on! !